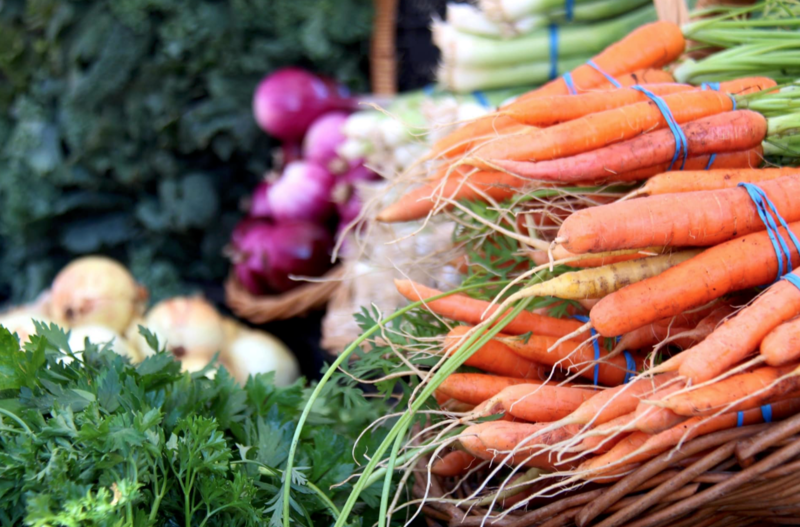 For West Michigan families who put an emphasis on eating local, there are often questions about who is doing the farming and the process food takes going from farm to table. On Saturday, June 9, people from across West Michigan will have the opportunity to meet with local farmers from across the region at the Farm to Food Expo and receive answers to questions ranging from where the food comes from, how it is produced and why it is produced the way it is. The Ottawa County Farm Bureau is organizing the Farm to Food Expo event in partnership with The Shops at Westshore; it will serve as a free, family-friendly meet-and-greet between farmers and the public and will feature vendors from the Michigan Corn Growers Association, the Michigan Pork Producers Association, the Michigan Apple Committee, the Michigan Bee Keepers Association, the National Resource Conservation Service and representatives from the dairy industry.